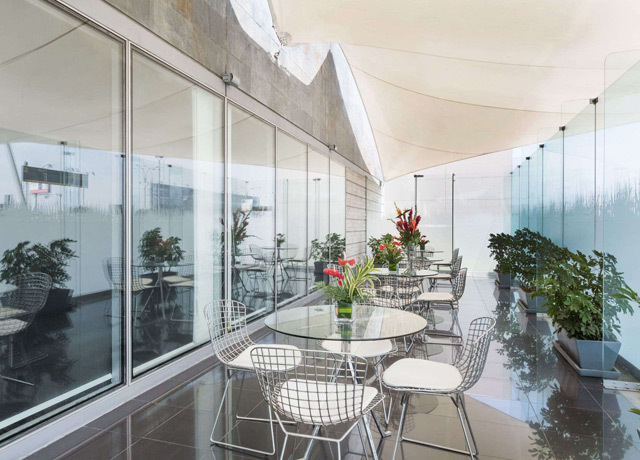 Ideal for late arrivals or early departures, this contemporary hotel conveniently located at the Lima airport offers meals round the clock and a 24-hour fitness center and spa to help travelers unwind. The Wyndham Costa del Sol is conveniently located at the Lima airport, and ideal for late arrivals and early departures to Cusco the following morning. Its 130 contemporary rooms include free Wi-Fi, mini bar and in-room safe. 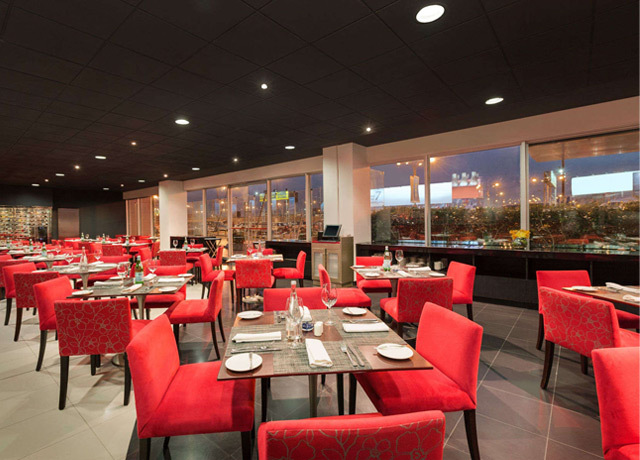 A 24-hour restaurant and room service offer meals round the clock. The spa and fitness center are likewise open 24 hours a day to help travelers unwind—take advantage of massage therapy, Jacuzzi, steam room, sauna, exercise equipment and an indoor swimming pool. 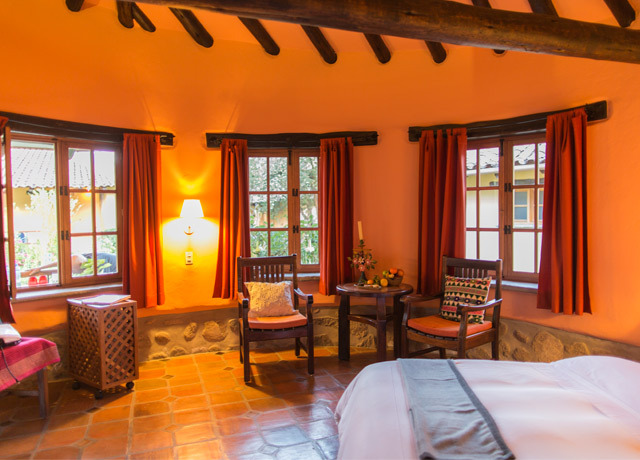 A storied mansion dating back nearly five centuries, this luxury hotel located in the historic center of Cusco evokes Peru’s colonial past while offering an array of contemporary amenities. 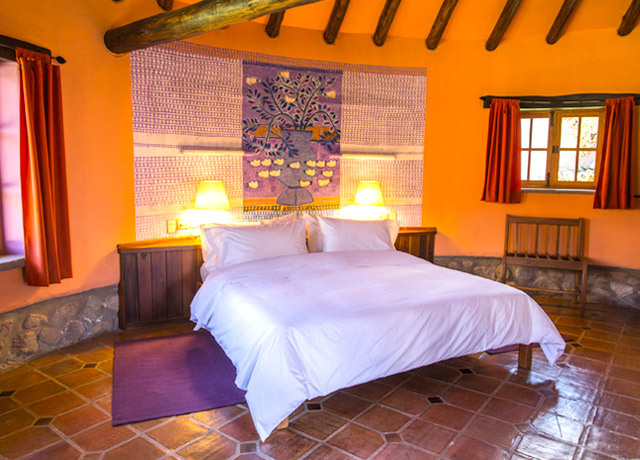 A storied mansion dating back nearly five centuries, the Palacio del Inka is located in the historic center of the ancient Andean city of Cusco, directly opposite the Korikancha (Temple of the Sun) and just two blocks from the main square. The luxury hotel occupies the grandiose Casa de los Cuatro Bustos where Francisco Pizarro, first Spanish governor of Peru, once lived. 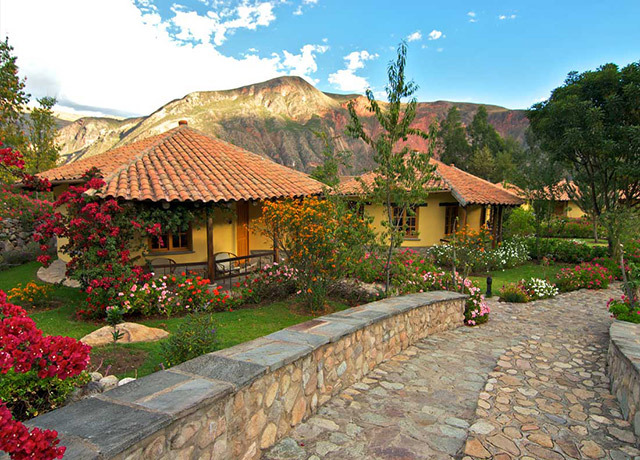 Built on the foundations of an old Inca site, some of its original walls still remain. 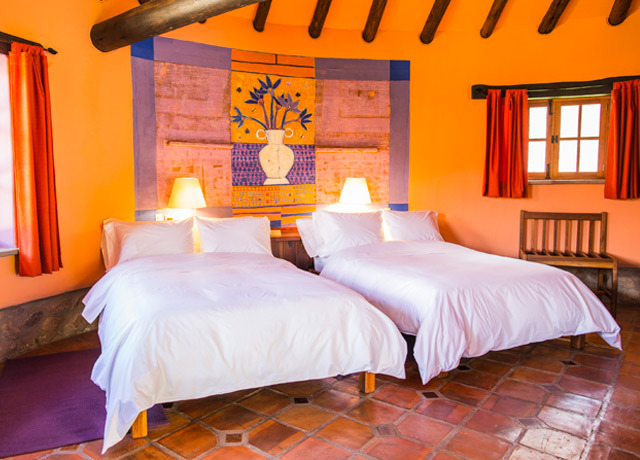 The interior design, decor and handcrafted furnishings evoke Peru's colonial past. The hotel's 203 rooms have carved wooden doors, tapestries, and paintings and mirrors in gold frames. Though the ambience pays homage to bygone days, guests enjoy a full array of contemporary amenities, from luxury beds with fine linens to state-of-the-art technology, including an LED TV, high-speed Internet access, and an iPod docking station. A lavish breakfast buffet is served in the Inti Raymi restaurant, which specializes in haute Peruvian cuisine. 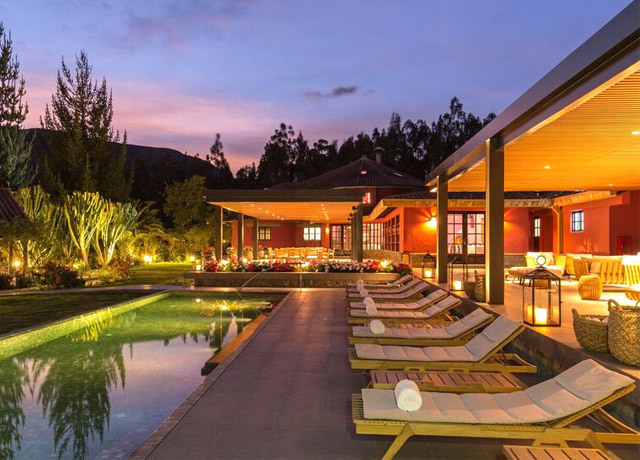 Ranked by Conde Naste Traveler as one of the top hotels in South America, this classic property adds an opulent element to our Peruvian adventure. 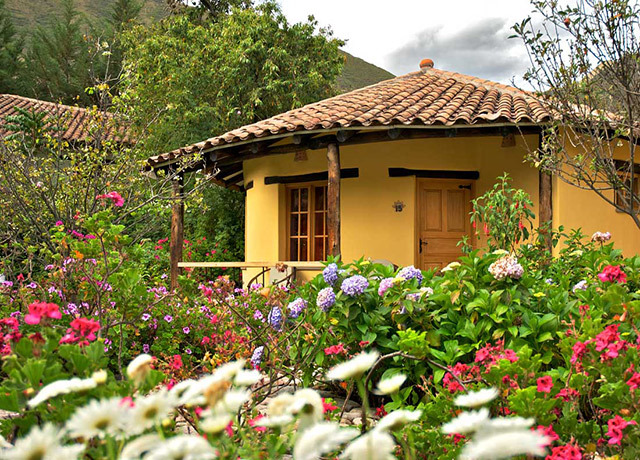 This award-winning luxury boutique hotel in the Sacred Valley is set among lavish flower gardens laced with nature trails, which provide habitat for 35 different bird species. 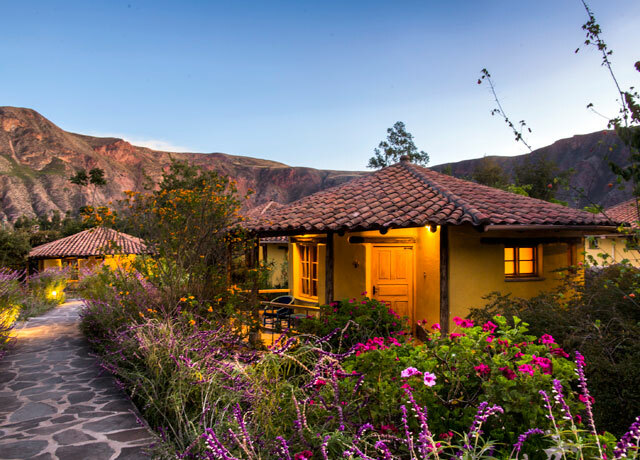 One of National Geographic's Unique Lodges of the World, this secluded hotel on the Urubamba River enjoys an ideal location near the famous ruins of Machu Picchu, but away from the crowds.